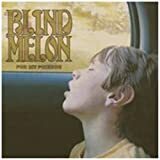 Blind Melon No rain (acoustic live version) Material para promoción. Sin subtítulos. 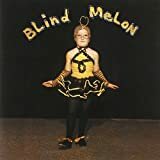 I wish my voice sounded like that guy from Blind Melon's singing voice all the time. I could apply for disability.